When the TVs come into us at Electronic World they are technically tested, processed, repackaged and offered for sale. Before sale, all televisions undergo a comprehensive quality control process by our engineers. In the majority of cases the item will be supplied with its original packaging and will be in excellent condition and are classed as "Grade A" - the items we sell are not used but can have minor signs of handling. If the original packaging is not supplied we will supply other secure packaging to keep the TV well protected in transit. Items are generally in excellent condition but can have some small marks on the outer casing/stand. Screens will be pristine unless otherwise mentioned. If there are any defects or noticeable marks/scratches we will attach pictures of the item and the description will detail any cosmetic damage on the items. Measures the number of vertical lines by the number of horizontal lines which can be displayed by the TV. A TV with a high pixel resolution will have more pixels on screen making images appear sharper and clearer. Prepare to be amazed by the awesome range of cheap 3D TVs at Cheap TVs, where you can join the 3D revolution without breaking the bank. Despite what you may have heard, you don’t need to spend a fortune to enjoy the excitement of 3D films and gaming in your own home, as we offer some of the cheapest 3D TVs in the UK, including the top of the range 4K ultra HD and HD LED models that you’re probably used to seeing in high street chains. Here at the home of Cheap TVs, we like to keep right up to date with cutting edge technology, which is why you’ll find an amazing selection of discount 3D TVs from the leading brands within our stock. As an example, check out our cheap Panasonic TVs and cheap Samsung TVs; we stock up-to-the minute cheap 3D TVs from these brands, and also make these products available at bargain prices. Cheap LG TVs and cheap Toshiba TVs are available too, as well as the cheapest 3D TVs and smart LED TV models from other leading manufacturers, so you really are spoiled for choice. The team at Cheap TVs guarantee that we have the best cheap 3D TVs in the whole UK. 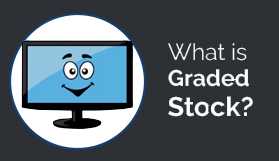 Even the 4K HD models retail at amazing discounted prices, due to their status as graded stock; a label that means the TV in question once couldn’t be sold on the high street, but has now been extensively tested and fully certified for resale, allowing you to benefit from the high quality of a leading TV model at a fraction of the usual retail price. You can also save even more by utilising our collection service to come and get your TV from one of our warehouses near to you. 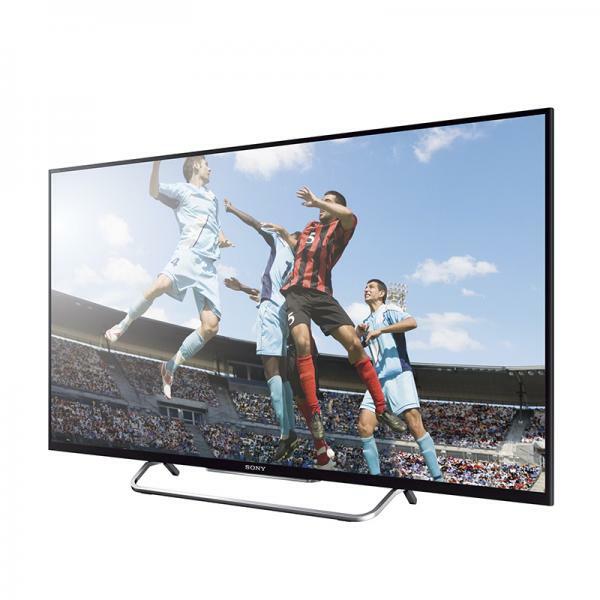 Our range of cheapest 3D TVs are televisions like no other. They provide a more immersive viewing experience that a standard 2D TV simply cannot match, and bring content to life in a way that must be seen to be believed. Thanks to our cheap 3D TVs, the home 3D experience has never been easier to achieve, and we even stock all the accessories that you could need as well. We're sure that you'll be amazed by our unbelievable selection of cheap 3D TVs, and what’s more we also extend a 1-Year Parts and Labour Back-to-Base Guarantee on every purchase; so what are you waiting for? Get browsing and discover the wonders of 3D TV for yourself right now. Do not hesitate to call our sales hotline on 0121 327 3273 or contact us online for more information about our full range of cheap 3D TVs. Don't find what your looking for ? 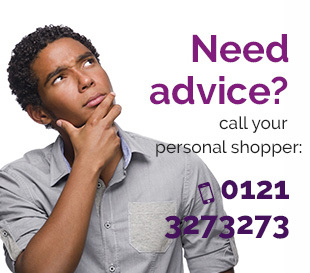 - Alternatively, you can pay in full over the phone via our sales team available on 0121 769 0086. - You will be asked to select 1 of the 6 Cheap LED TVs depots from where you would like to collect your TV (see the 'Store Locator' on the bottom right corner of the website for more details on the 6 Cheap LCD TV locations). - We will transfer your TV free of charge to your chosen Cheap LCD TV depot and will telephone you to arrange a mutually convenient time for you to collect your purchase. You should take the card you paid with, and proof of name and address details with you when you go to collect (driving license/house bill/bank statement). The TV will be demonstrated to you and then it is yours to take away! - Ring our dedicated sales team on 0121 769 0086 (During office hours Monday-Saturday 9am-5.30pm) to pay a £50 deposit by credit/debit card over the phone. This will reserve the TV for you. - We will transfer the TV free of charge to your choice of Cheap LCD TV depot and will telephone you to arrange a mutually convenient time for you to collect your purchase. Please note your credit/debit card WILL NOT BE CHARGED until we have arranged the transfer of the TV to your chosen Cheap LCD TV branch. We DO NOT charge for items that are out of stock until the item is in stock and arrangements for collection have been made.